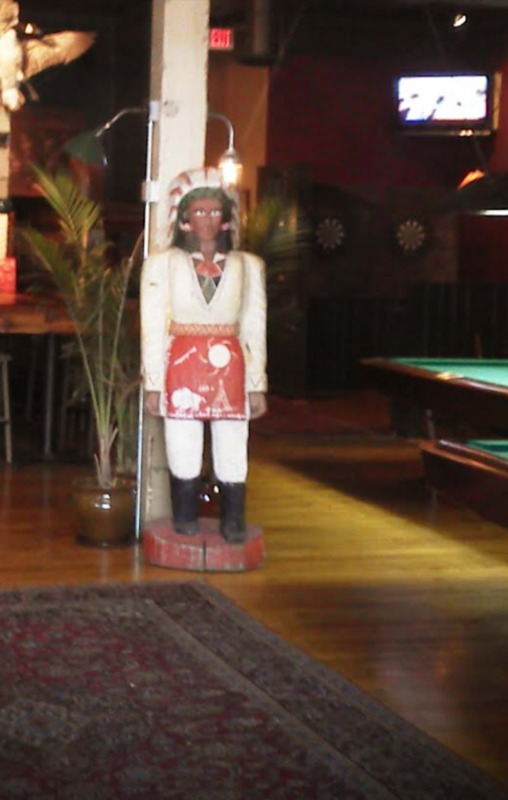 UPDATED: Thu., Sept. 7, 2017, 9:03 p.m.
Spokane police are looking for a 7-foot-tall 300 pound wooden statue of a Native American man that was stolen from the old McKinley High School last week. The former school at 117 N. Napa Street was most recently occupied the Spokane Transfer and Storage Company but is now vacant. It appears that someone cut the chain link fence on the west side of the lot and entered the window through a basement window, police said. The burglary is believed to have taken place on Aug. 30 or 31. Anyone with information about the crime or the location of the statue is asked to call Crime Check at (509) 456-2233. Published: Sept. 7, 2017, 8:52 p.m. Updated: Sept. 7, 2017, 9:03 p.m.